Star of Love & Hip-Hop: Hollywood, Hazel-E, is still recovering from a Twitter backlash after her recent homophobic and offensive remarks that she made on Instagram. In discussion with TMZ, the reality star said sorry for her Twitter tirade that left many in the LGBTQ community reeling. 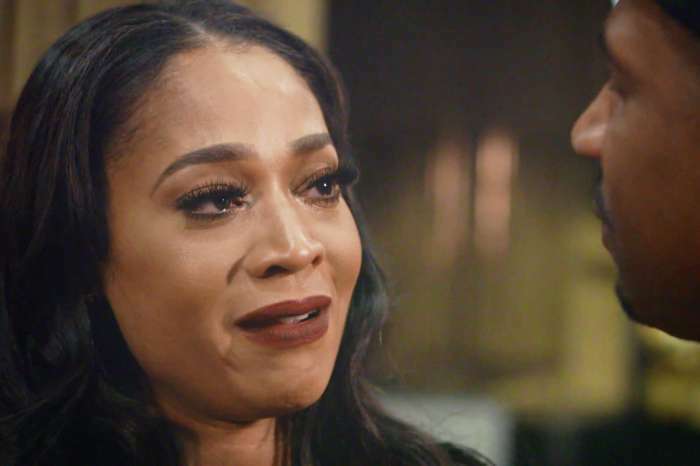 With comments like, “Burn in hell as God said in the Bible,” and telling gay people to die and go to hell, LGBTQ fans of the Love & Hip-Hop star were not happy. The star’s hateful rant came during the middle of a feud with Instagram comedian, Jess Hilarious. 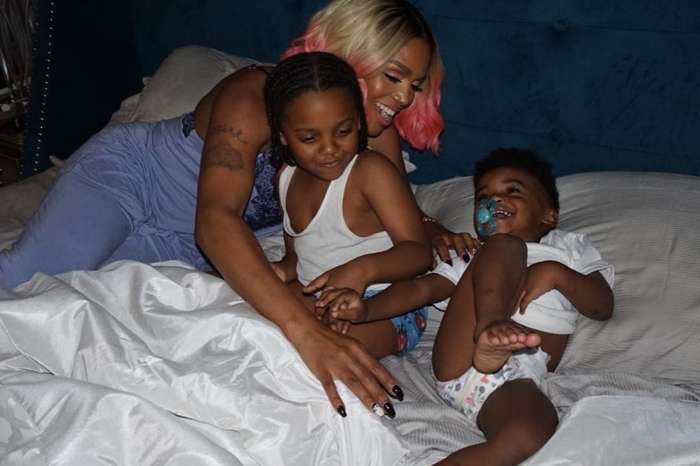 As you may already know, her boyfriend, Rose Burgundy, came under fire after the Instagram user, Camyonce, claimed they had a sexual encounter. Additionally, Hazel claims that her rant was “taken out of context,” and her words were misappropriated to mean something else. However, with comments like “burn in hell,” it’s hard to imagine there is a context that is much different from how fans interpreted her words. Additionally, Hazel-E stands by the religious side of her rant. 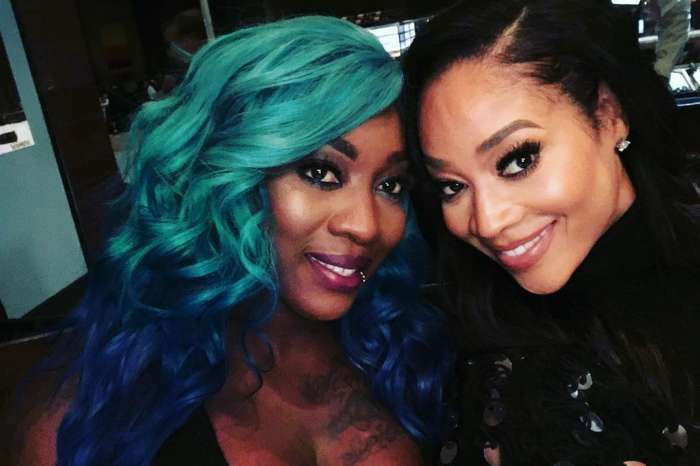 Fans of the reality star will remember when she recently told women with darker skin than her to get over their phobia and insecurity and stop worrying so much about their skin color. After Hazel’s widely disparaged comments, the company ShoeDazzle whom she’s associated with came out with a statement saying they do not agree with any of the words she espoused. Mona Scott – the creator of the Love & Hip-Hop franchise – also came out with a statement regarding her contentious choice of speech.